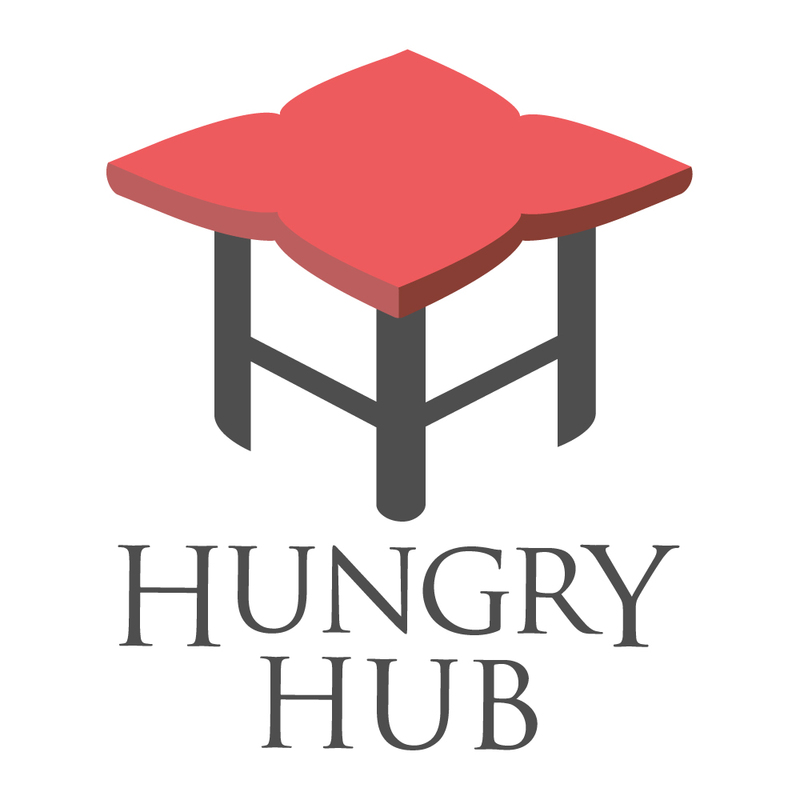 Hungry Hub aims to grow sustainably together with the Partner Restaurants. We advise and help design the promotion for the restaurants with our extensive experience working with various types of restaurants. If you wish to join our growing family, please contact us via one of our Support Channels today. We are looking forward to working with you soon!